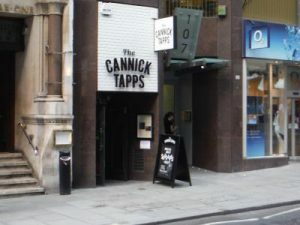 The lovely Sally is the quiz master for the Cannick Tapps pub quiz. This is not your usual venue. Its underground but with a full working air conditioning system which makes the venue popular throughout all seasons. The quiz provides the perfect excuse to grab a drink after work with friends and work colleagues. 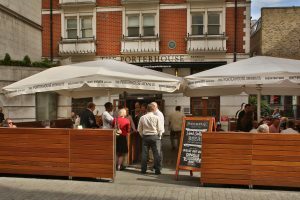 Set in the heart of London the Porterhouse pub quiz is a fantastic place to test your general knowledge. 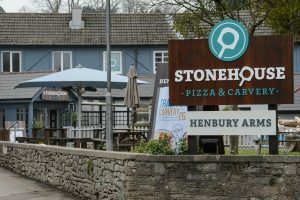 The staff are lovely and the pub quiz has a great atmosphere. There is prizes to be won so grab your friends... Well your clever friends and join the fun! 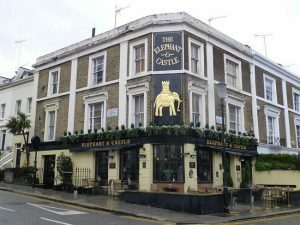 The quiz master for the Elephant and Castle pub quiz is Victor. With a great personality and a huge amount of humour Victor has built a really fun quiz night which everyone enjoys. 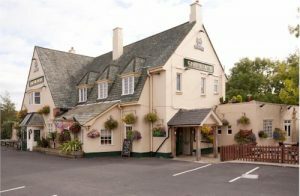 With great food and award winning beers on offer the quiz is the perfect reason to come to the pub on a Tuesday night. The Lord Northbrook pub quiz is presented by stand up comedian Dan the man. Cheeky chappy Dan has built up a very successful quiz night that the locals really enjoy. 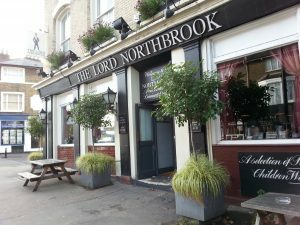 Situated in the heart of Lee, The Lord Northbrook is a stylish Victorian pub serving first-class beers and tasty homemade food. 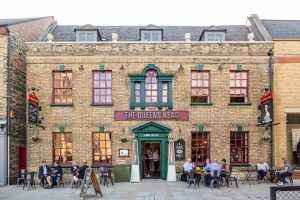 Welcome to the Queen's Head pub quiz, your new Tuesday night home from home in the heart of Peterborough, the only place to get your quiz fix! Meet up with friends and family and try and win prizes as we search for the brightest sparks in town. The Nags Head pub quiz has the very funny Adam Broomfield compèring the quiz night. Adam is a professional actor so expect plenty of enthusiasm and character on show. 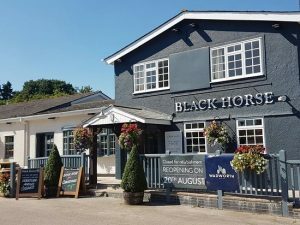 The food here is incredible boasting a delicious and carefully thought out menu of seasonal favourites and classic pub food dishes. 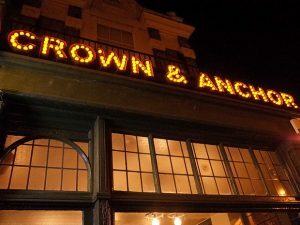 The Crown & Anchor pub quiz is a very busy and exciting night. Originally from South Africa Dave is one of the best quiz masters in the UK. The manager added "Dave is funny and very likeable. Our customers love his banter and look forward to seeing him" The quiz is £2 entry per person, loads of prizes to win and everyone is welcome. The Case Is Altered pub quiz is hosted by professional comedian Ray. Make sure you book a table as we have taken this quiz from a quiet night of the week to a complete sell out. 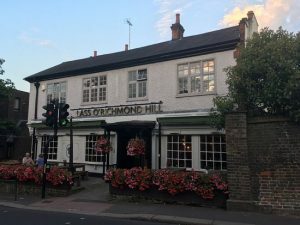 The venue is easy to find as its in the heart of Eastcote village and within easy reach of Pinner, Northwood Hills and Ruislip. 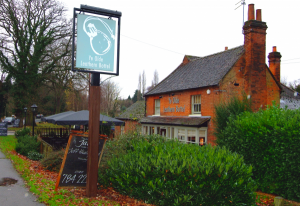 A traditional country pub delivering carefully chosen craft beer and ale, alongside a fresh seasonally inspired menu. Professional quiz master Anthony presents the fantastic Greene Man pub quiz. Anthony is a popular talented host based is Essex. 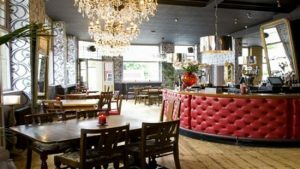 Located in Greater London the Greene Man is a lovely place to meet friends and family for a great meal. 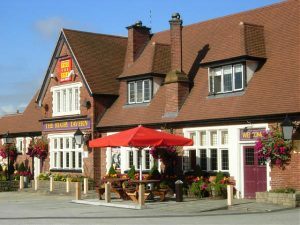 We are proud to welcome The Bell at Stow pub quiz to our list of fantastic venues. 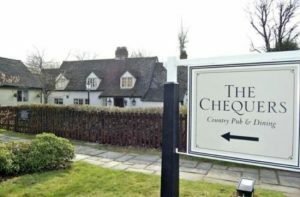 Tucked away on the edge of the most beautiful of the Cotswold villages. 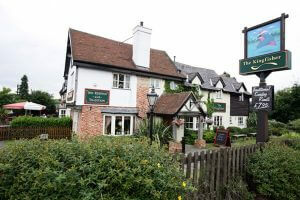 The Bell at Stow is the perfect country pub. 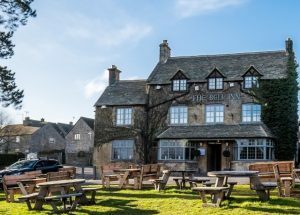 A favourite with the locals, The Bell is open all day every day offering everything from a pint of real ale through to a delicious three-course supper. 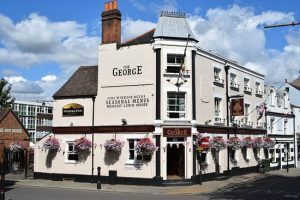 The Ashburnham Arms pub quiz is hosted by locals favourite and top stand up comedian Gerry. 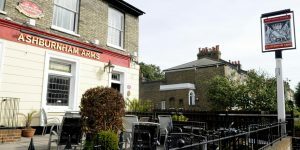 A real warm traditional pub nestled in a quiet residential street away from Greenwich's tourist centre, the Ashburnham Arms provides a comfy, cosy retreat from the crowds. We have hosted this quiz for the past 3 years and we have seen it grown in popularity with the locals. 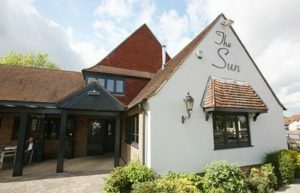 The Sun pub quiz is hosted by Howard a fantastic local quiz master who loves testing your knowledge. 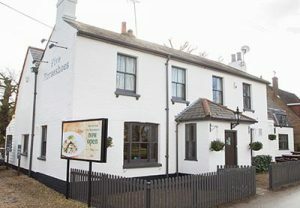 The venue has been rebuilt after a stable fire in 1977, the Sun is now one of McMullen’s locally famous Chicken & Grill pubs, which are uniquely and individually designed with service that’s personally crafted to suit you. 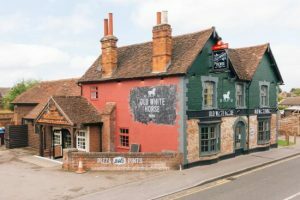 The Colney Fox pub quiz is a cracking fortnightly quiz in London Colney, hosted by Sam who loves to test your knowledge to the max. 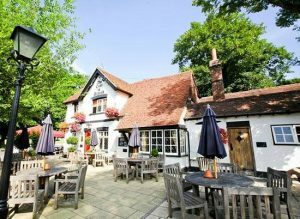 This country pub is oozing rural charm and rustic character, the picturesque surroundings provide the perfect backdrop for savouring the hearty, seasonal pub-food on offer. 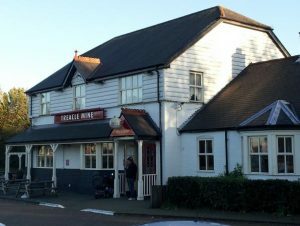 The people of Stevenage love the Chequers pub quiz because it provides great entertainment for the whole family. The Quiz master is Howard a top entertainer who creates a great atmosphere where ever he goes. We advise you to book a table for the quiz and remember its the first and last Sunday of the month. 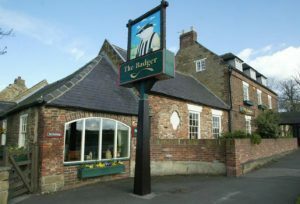 The Badger pub quiz is our newest addition to the Newcastle area. The presenter is Cristian who is a great comedian based in the north east. 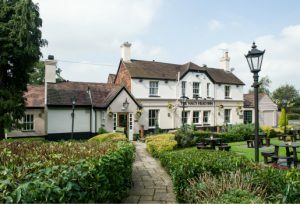 This country pub is oozing rural charm and rustic character, the picturesque surroundings provide the perfect backdrop for savouring the hearty, seasonal pub-food on offer. 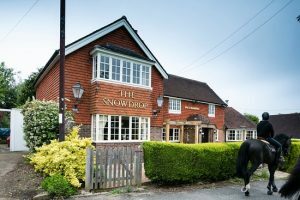 The Snowdrop Inn pub quiz is the perfect place to meet up with friends and family. 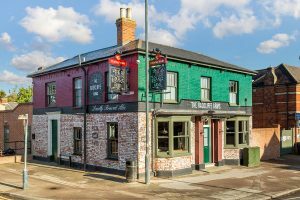 The pub have worked hard to create a warm and welcoming pub environment, a place where you can feel at home and a place where you can disconnect from the world. 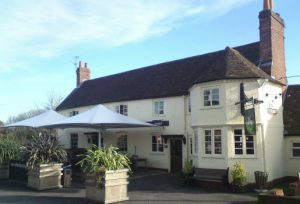 The Five Horseshoes pub quiz is hosted by Richard a professional presenter who is in love with this pub. 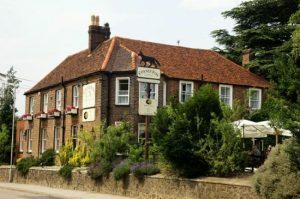 The venue is based in Little Berkhamsted, an attractive village on the outskirts of Hertford. 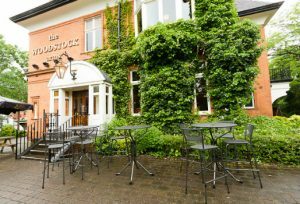 The quiz is a popular night so we advise you to book a table to avoid disappointment.